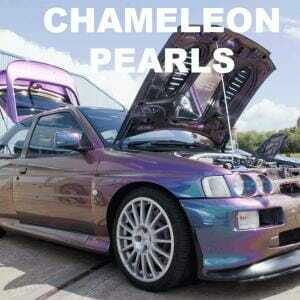 Get 8 of our True Kolorshift Pearls, 1 Chameleon Flake, and 1 Chameleon Flip Pearl, all of YOUR CHOICE. Mini Pro Painter Pack 25. Try one of our pigment sample packs if you really want to get a nice selection while saving money. 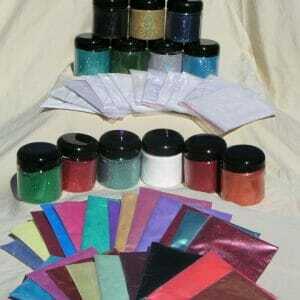 We offer 3 different pigment sample packs, with more to come. Our newest is our Chameleon Mix ‘n Match sample pack, which lets you choose 10 Chameleons at a great discount. Every color is fully kustomizable and you can control which colors you get. That means good news for many painters, dippers, and hobbyists, who can do multiple cars with one order at a deep discount. 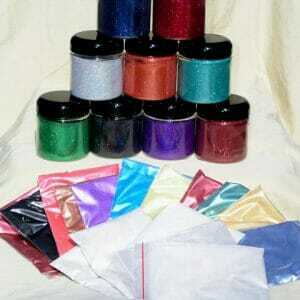 We also offer our Pro Painter Pack (50 of our most popular pearls, candies, and flakes). When we say we send our most popular items, we absolutely do, and some kustomization of a Pro Painter Pack can be done by Contacting Us. We also offer a Mini Pro Painter Pack with 25 of our top selling items (as seen in the image above). It can also be slightly kustomizable to an individual’s needs if one color is more desirable than another color, or if you need extra of one color in place of another color. You will notice that when you call us, you always talk to an owner of the company, so you will never need to ask for a manager. The decision is up to you. These pigment packs are a great way to get started with a lot of colors to mix and match. Any of our pigments can be mixed together for great effects. Endless new colors can be made by using a little color theory and mixing the right pigments together. 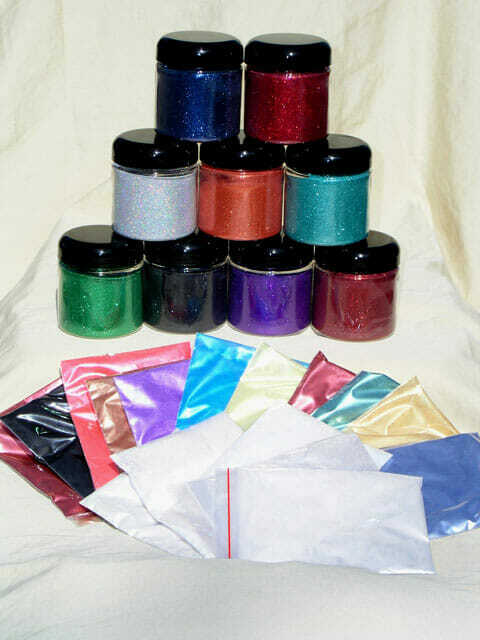 See below to view the individual pigment sample packs that we have available. Thanks for shopping with us. We have the best prices and service on the web!